A seasoned leader and consultant with global experience, Jasper is known for his ability to foster collaborative, creative environments and to inspire and structure cross‐functional teams to drive business results. He excels in connecting an organization’s vision and brand articulation with its internal structure, delivery and capabilities. Jasper has worked with companies of all sizes - from multinationals to local start-ups - and across multiple industries, including FMCG, Insurance, Finance, Retail, Tourism, Creative Services, Real Estate & Architecture, Media & Content, Not-for-Profit, Arts & Culture. Jasper implemented purpose‐driven programs for organizational, leadership and people development as a change leader at global advertising network Saatchi & Saatchi, and led strategy and consulting projects for clients including Sony Ericsson, EQT, Kerzner International and Virgin Active. As the agency leader at Conill Saatchi & Saatchi in Miami, Jasper accelerated business performance by redefining the agency’s focus and operational structure through a program of rapid change and capability development. Under his leadership the agency added several accounts to its roster and generated best‐in‐class creative solutions for clients, earning multiple industry awards. At Conill, Jasper's clients included Procter & Gamble (Pampers, Tide and Crest brands), Aflac, JCPenney, DonQ Rum and Abbott Labs, amongst others. 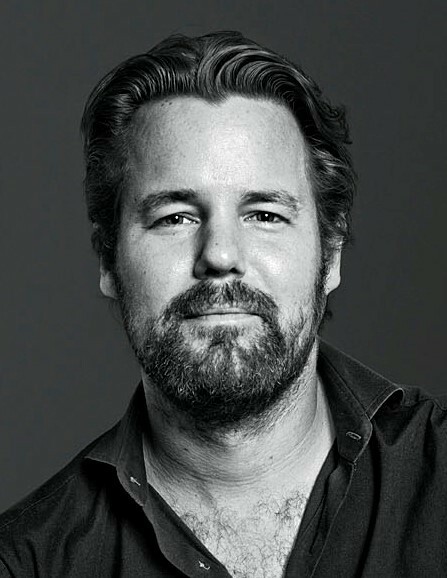 Jasper has an MBA from Cambridge University with a focus on Brand Strategy and Change, an MSC from Delft University of Technology, and is an Adjunct Professor at the University of Miami, teaching courses in Advertising Strategy Development. In addition to his work for NCG, Jasper sits on the board of a number of Miami based foundations, remains involved with Cambridge Judge Business School as a member of its Alumni Advisory Council, and is an advisor to a New York based media-tech start-up.